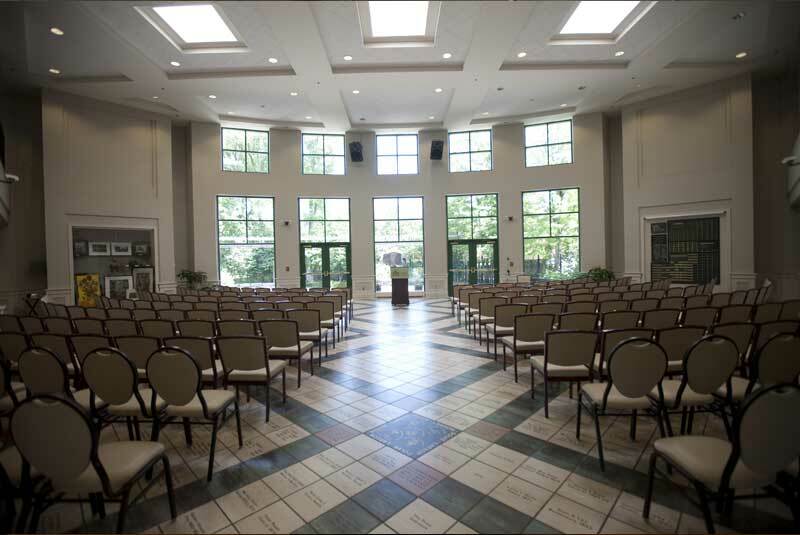 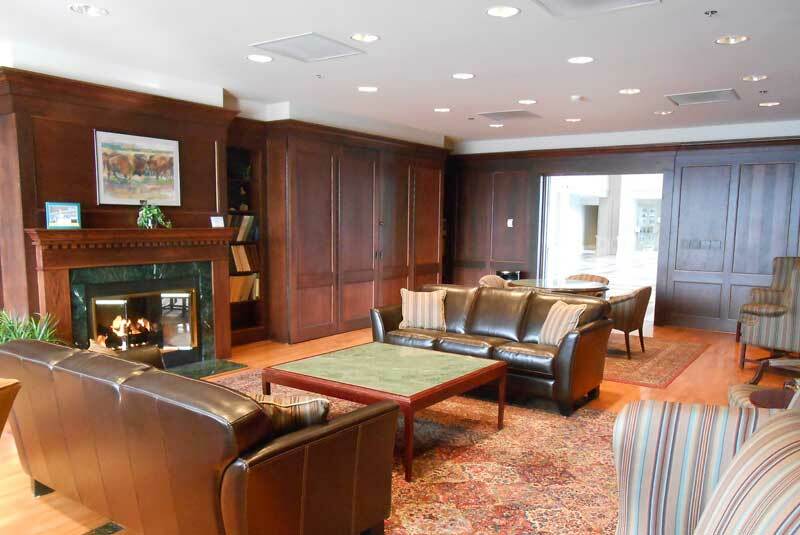 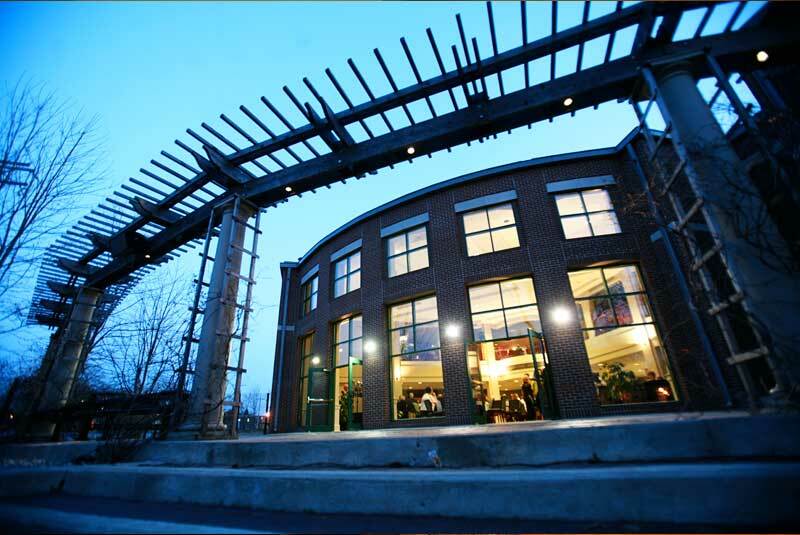 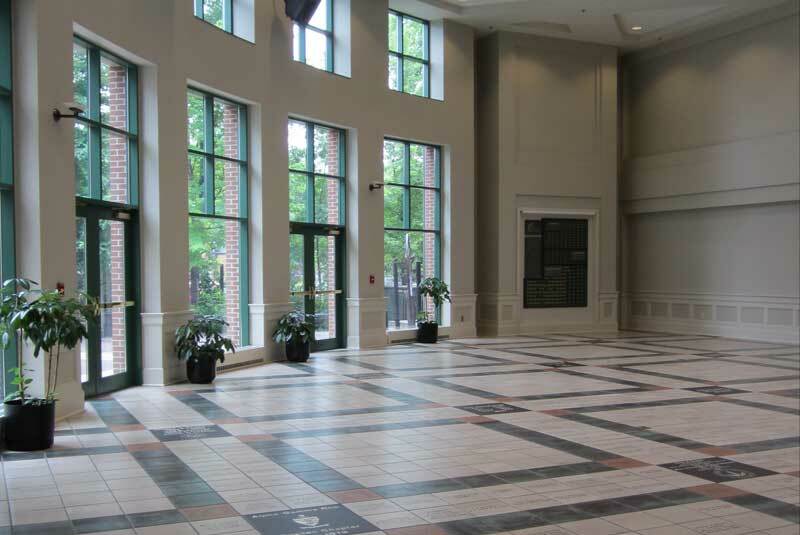 At the Alumni Center, you'll get a great reception from us! 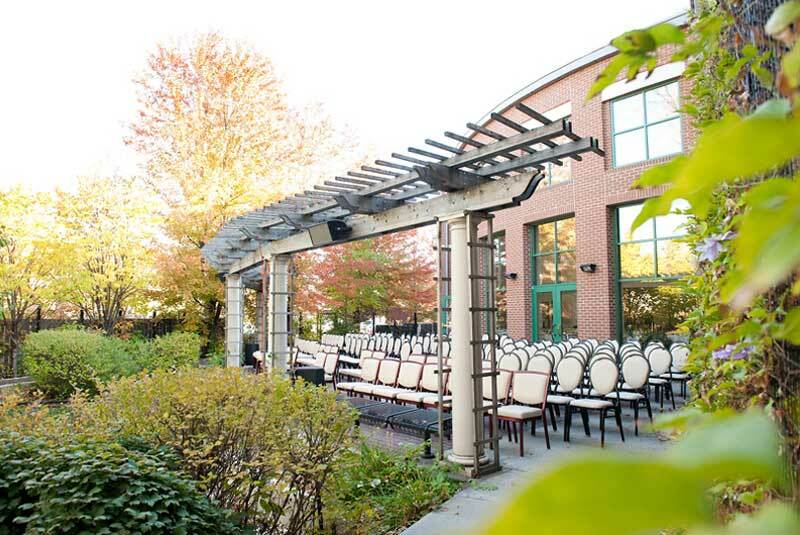 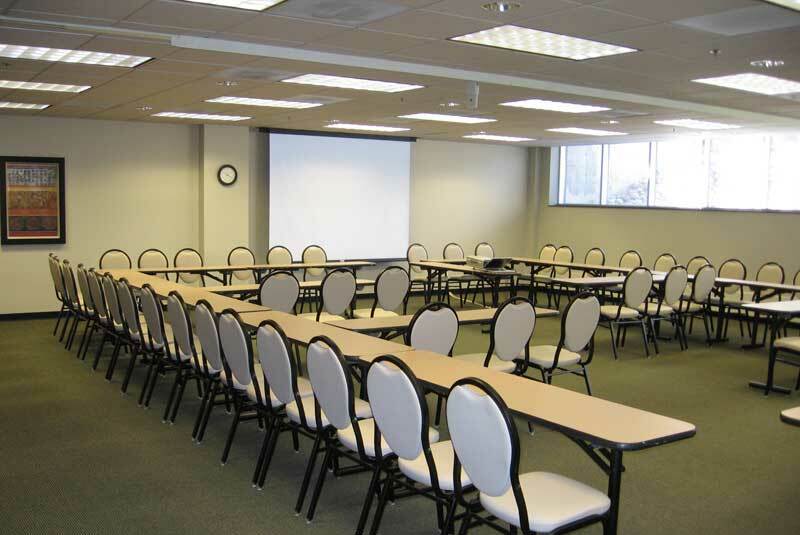 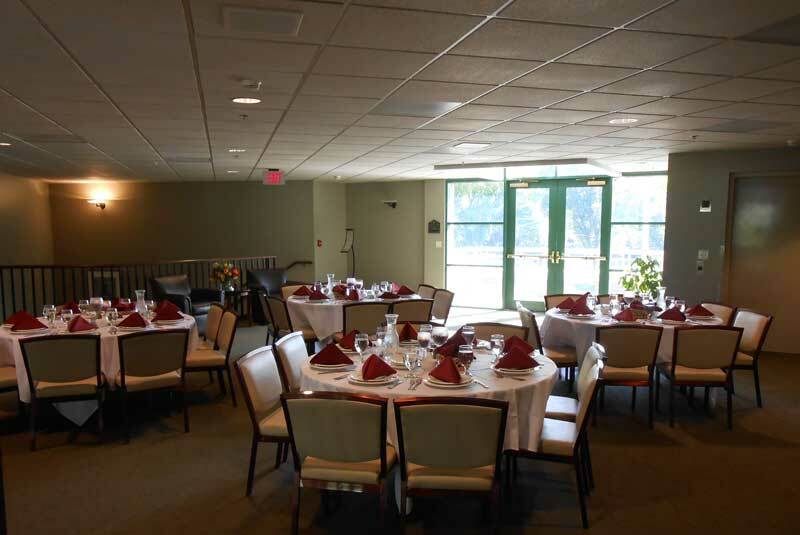 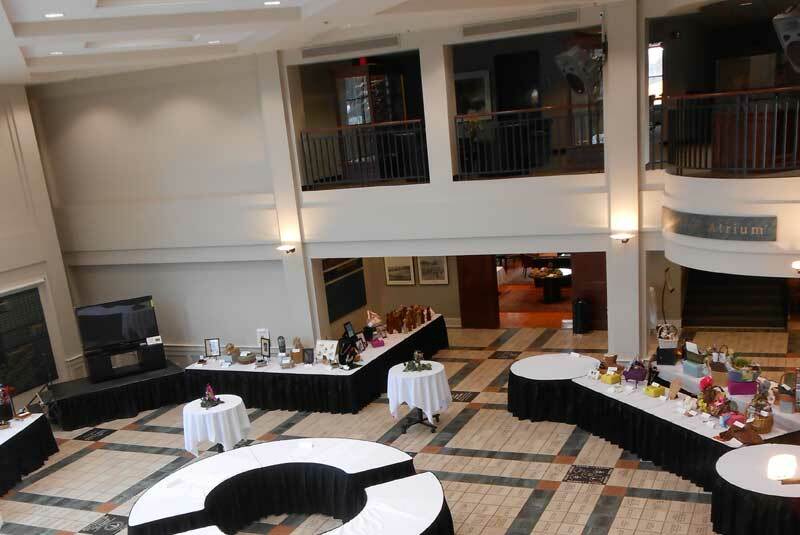 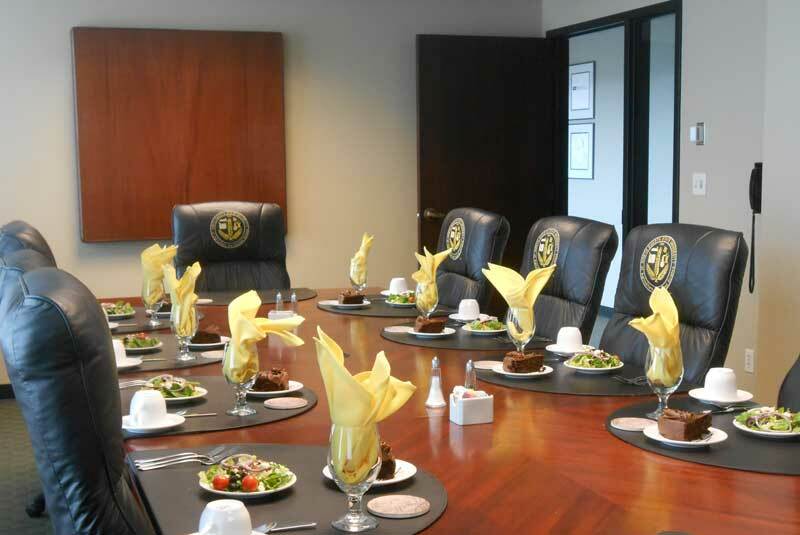 We have a variety of spaces that we can tailor to your specific event needs. 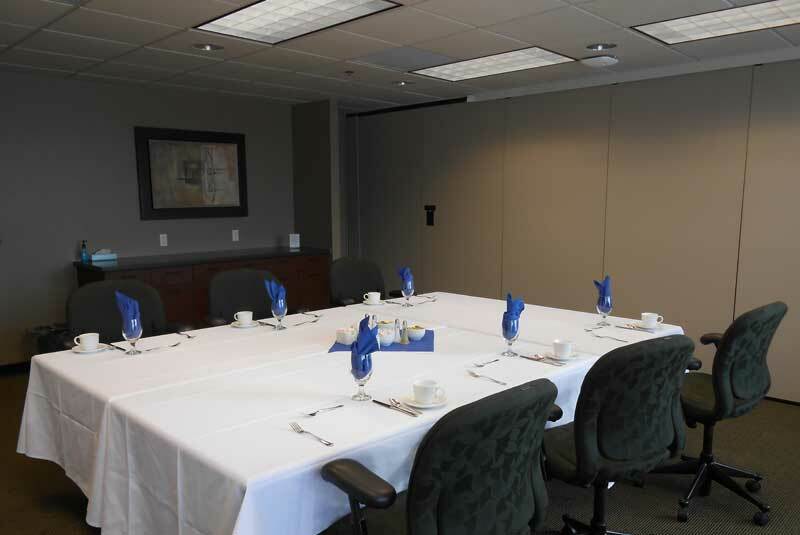 Our professional staff will assist you with the planning to ensure that your guests have an unforgettable experience.